Shipston Self Storage is a family run business offering affordable home and business self storage for individuals and businesses across the Shipston on Stour area. Whether you need to store furniture, household items or business documents and equipment we can help. Shipston Self Storage is a highly secure and accessible storage facility near Stratford upon Avon, Banbury and Evesham. We offer safe and secure domestic and household self storage, available 24/7. 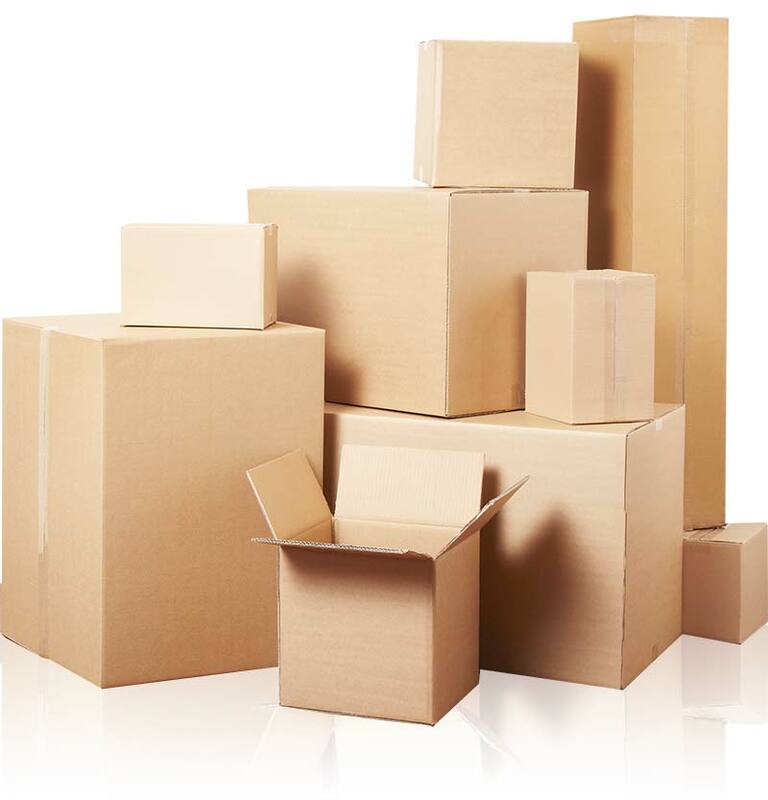 Whether you need to store a few boxes, some house furniture or the contents of your entire home! – we can help. Please get in touch. Looking for safe secure storage of your business documents, office furniture and equipment? – Shipston Self Storage can help. We offer safe, secure business self storage to businesses in Shipston-on-Stour and local surrounding areas. Read more. We offer both domestic and commercial self storage in the Shipston-on-Stour area. 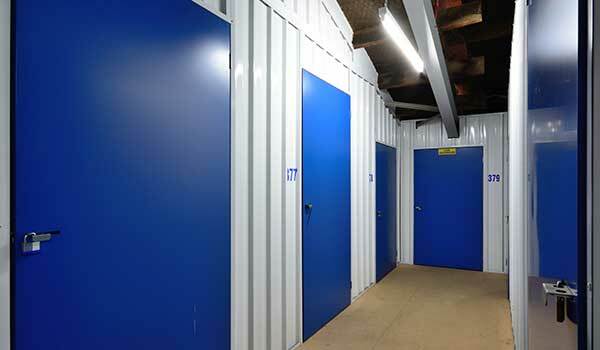 We have a wide range of storage units available, all with 24/7 access. The Shipston storage facility is CCTV and alarm protected. Read more. Shipston Self Storage is based on the Blackwell Business park and is easily accessible, one mile off the A429 Fosseway. The storage facility and units are well signposted from the A429, perfect for businesses and private individuals. We’re situated in a wonderful countryside location with woodpeckers pecking and buzzards soaring overhead! Click here to find out more about Shipston Self Storage.